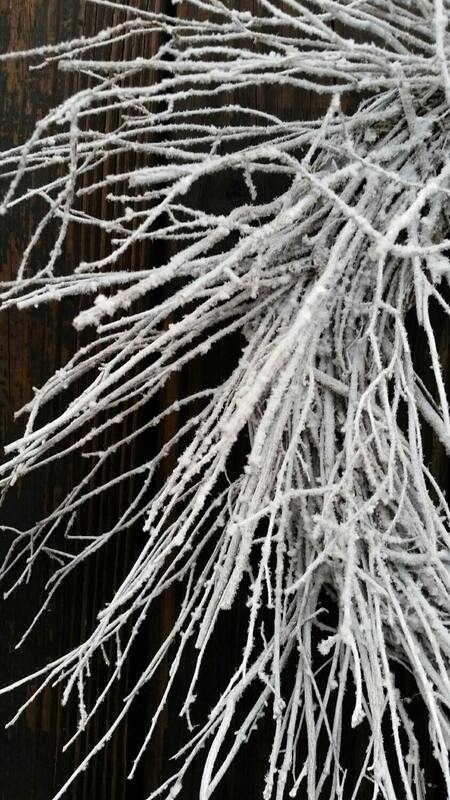 Perhaps you are planning a winter wonderlans wedding and you want a pieces that packs a large visual punch. Maybe a rustic but elegant dream wedding? 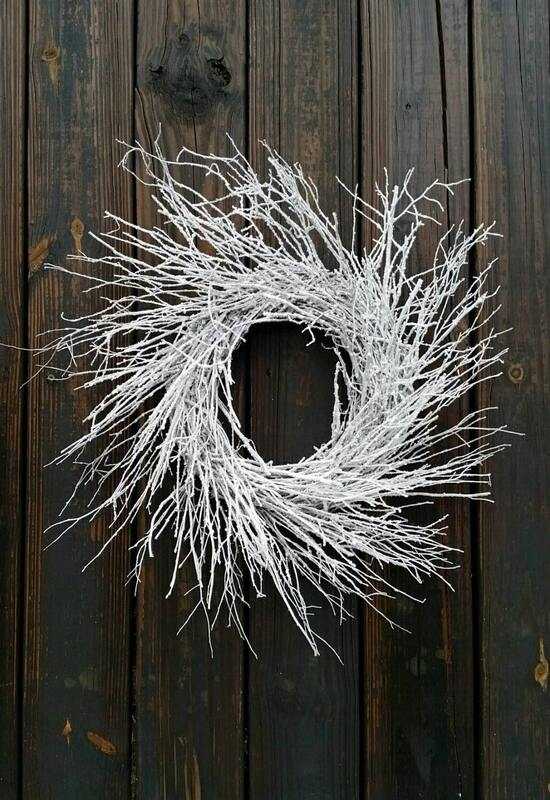 DyJo Designs has the perfect solution for your home and wedding Christmas time decor needs with this 19 inch snowy birch twig wreath. 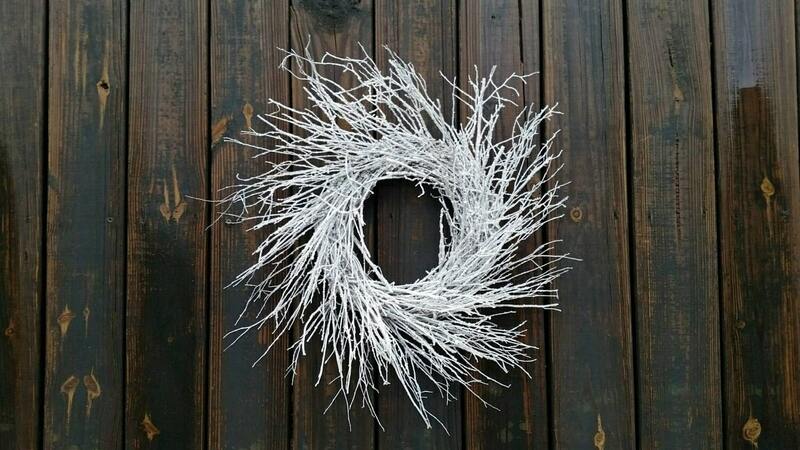 The base is a large grapevine wreath loaded with snowy branches. 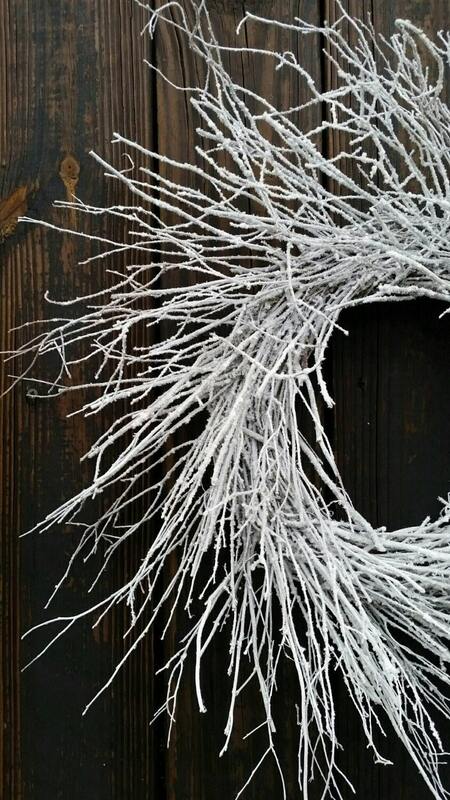 No hot glue is used in this wreath. 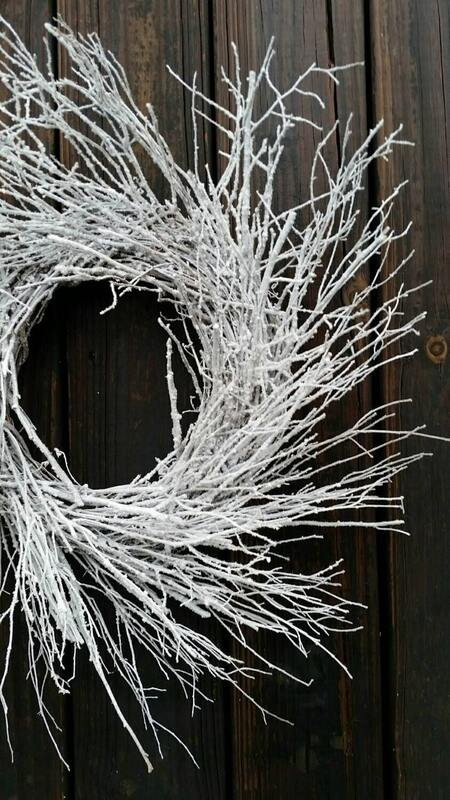 Instead I opted for a clear drying glue which will not detract from the simplicity of the wreath.